Anyone successfully grown sawtooth oak trees from acorns? What is the process? I have collected some acorns, ran them thru the float test, and have them in the frig. I have never done it with sawtooth oaks, but I know with most oaks they need to be stored for a certain amount of time in a cool wet place to simulate over-wintering. You can do this using a plastic bag and putting some damp sawdust with the acorns. You should keep them around 40 degrees and they should be ready at around 45 days. 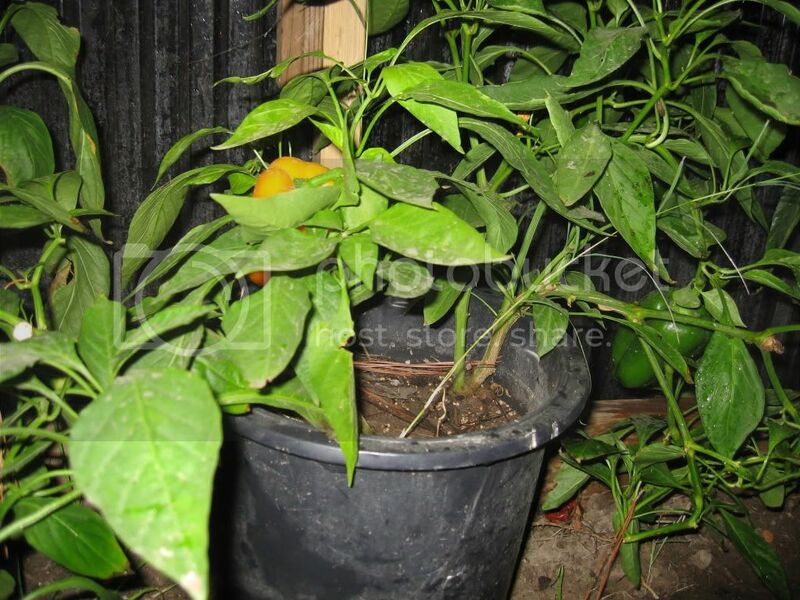 If your planting outside you can start planting around April. Indeed, I did put the acorns in the frig from early September to mid November. 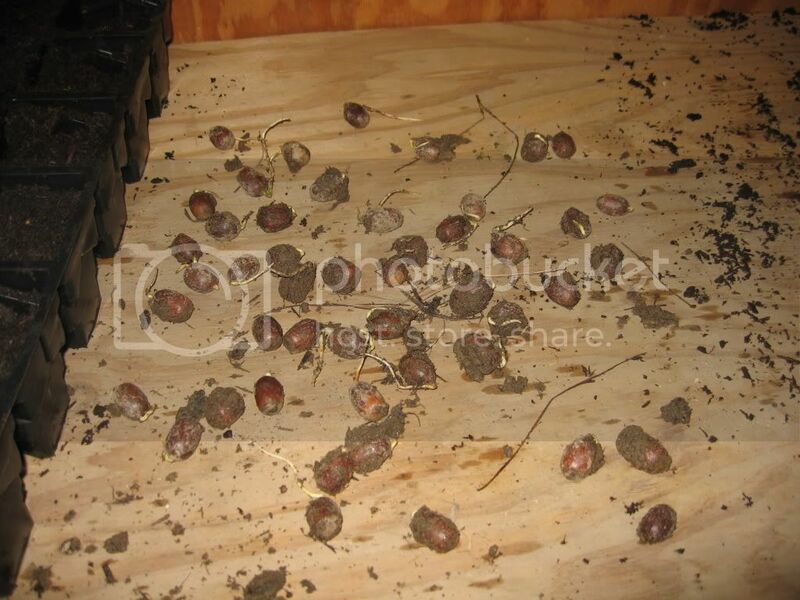 Then I put some of the acorns in zip locs with a small amount of potting soil and placed them under my grow lights. I had been peeking and could see some small roots begginning to pop out of some of the acorns. 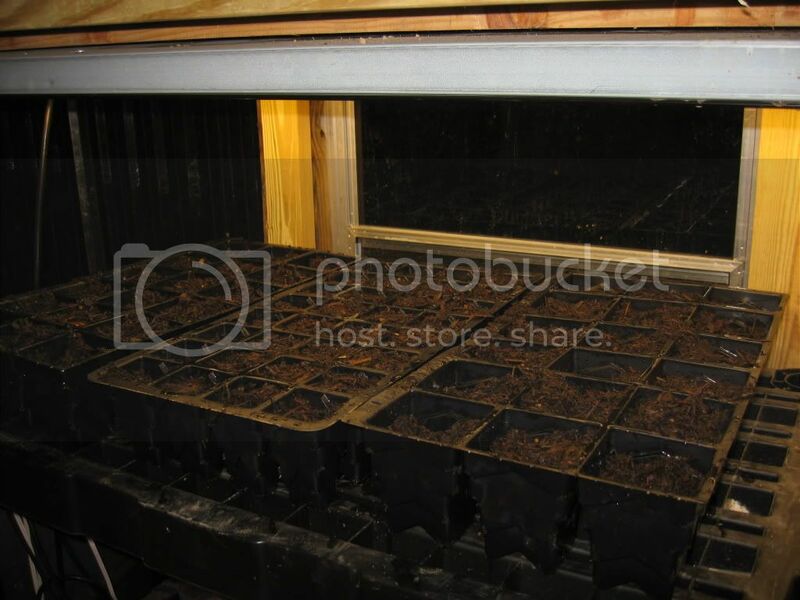 I filled some rootmaker flats with the potting soil, tried to make sure the root was straight into the soil, watered them good and placed under lights.